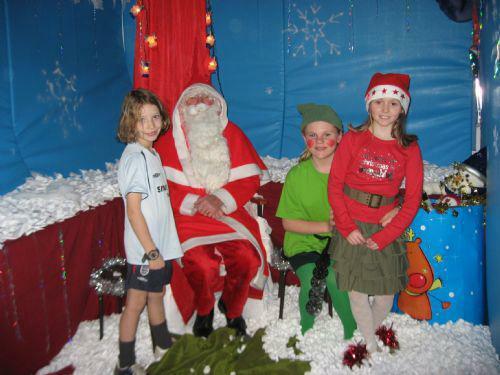 Our Christmas Fair this year was our best ever and everybody had a wonderful time. The Friends organized the event and with help from parents, children, teachers and Governors, funds raised amounted to an all time best total of £4713 for the school. Well done everybody.